Hurry! Title is Clear now and priced below market in sought-after Harvest Hill subdivision. Great starter home. 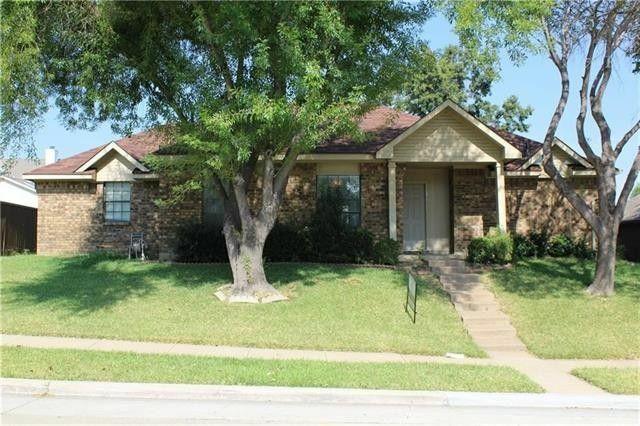 3 bedroom 2 bath and 2 car garage and 2 dinning area. Mostly Laminate wood floor thru out the house. New roof in 2016. See Attachments or contact me to email you list of Updates. Great location and great for Investment. Close to Toyota Development, Nebraska Furniture, easy access to Freeway and walking distance to the park.No Showings on 04-08-2018.